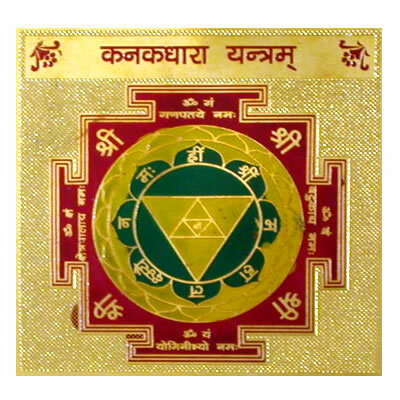 Yantras are known for their miraculous tantric powers since ancient times. 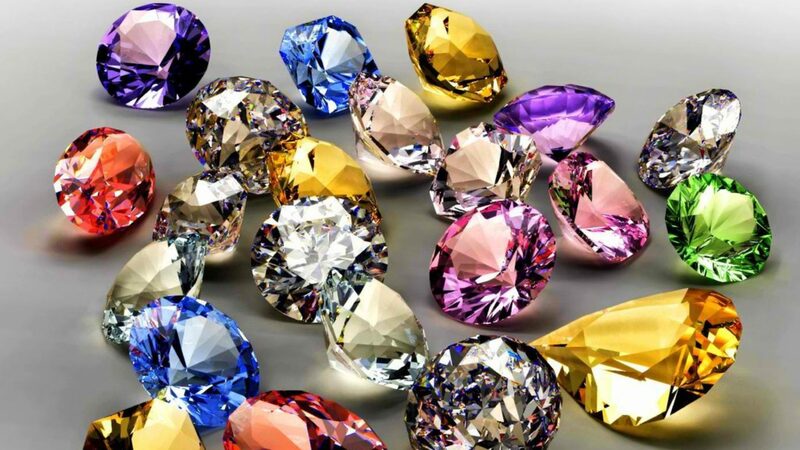 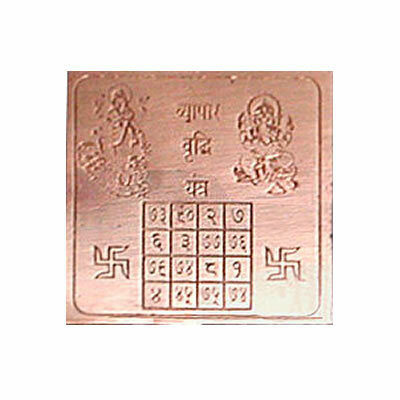 They represent luck and prosperity of individuals as per the Vedic traditions. 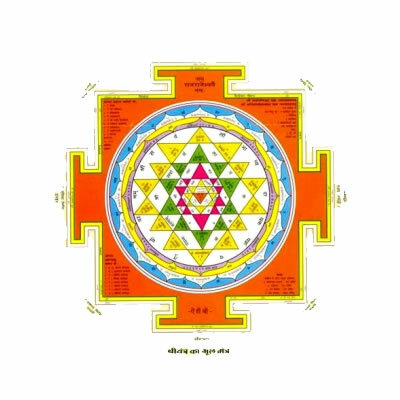 Abragems is a renowned yantra shop in Bhubaneswar located at Kharavela Nagar near Giridurga temple. 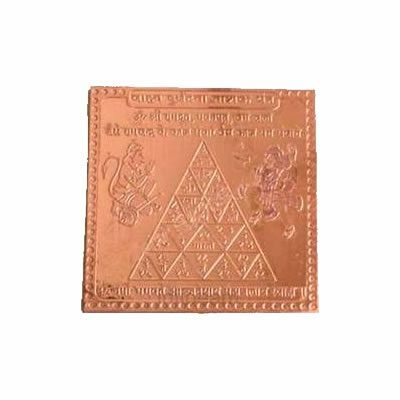 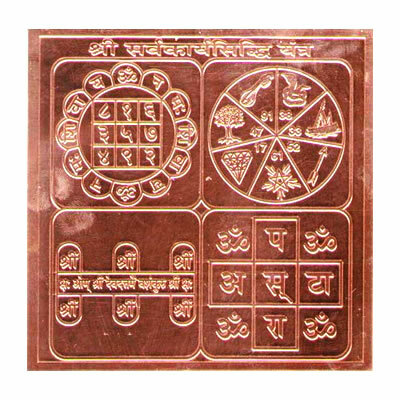 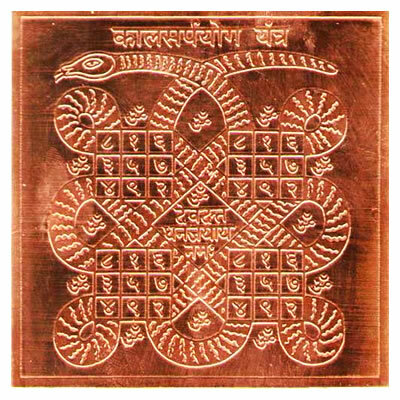 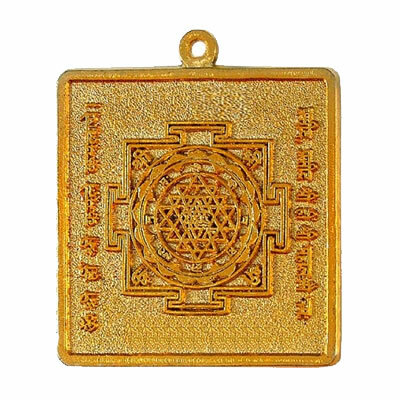 We provide all types of yantras like Shree Yantra, Kubera Yantra, Lakshmi Yantra, Mahamrityunjaya yantra, Saraswati yantra, Navagraha Yanta, Ganesha Yantra and much more at affordable prices. 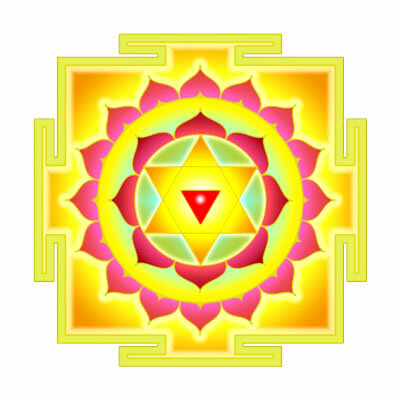 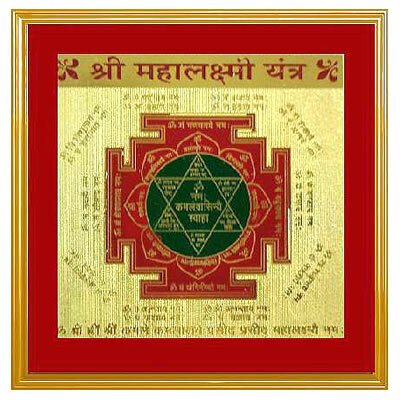 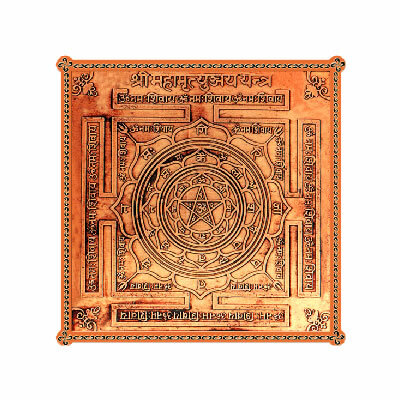 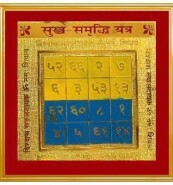 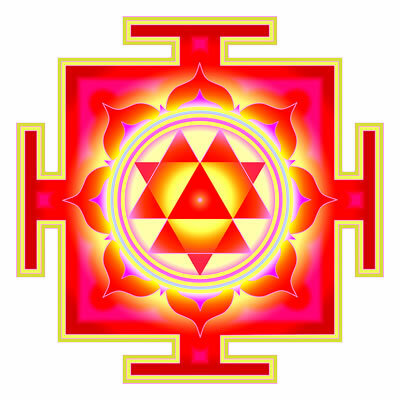 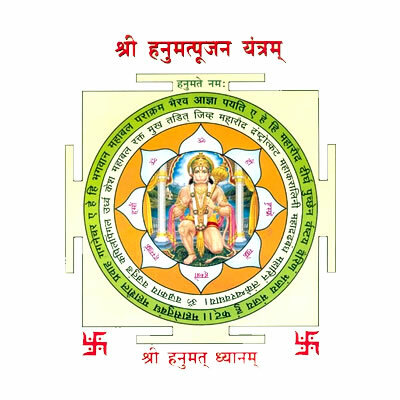 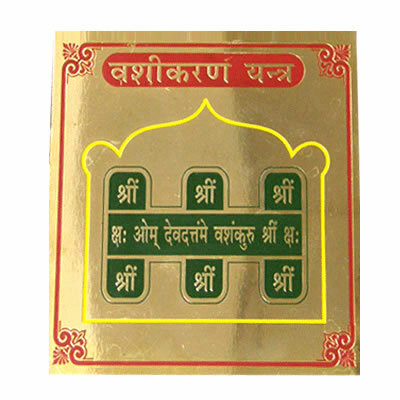 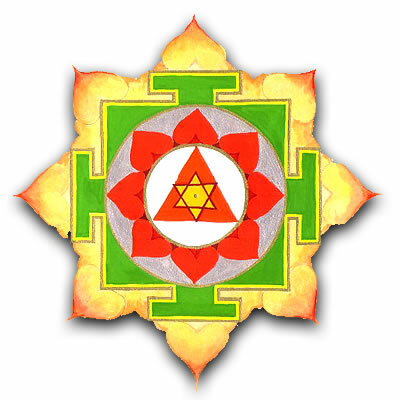 Our offered yantras are certified and contain all the powers of supreme Godhead. 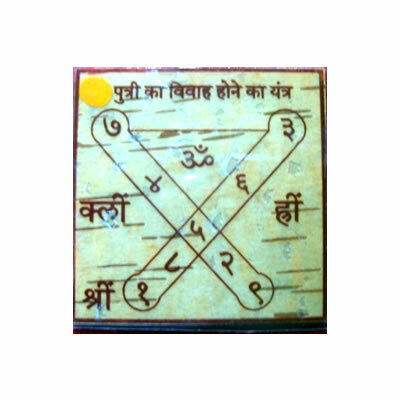 They are compatible with Vaastu Shastra as well as other western concepts as we offer the purest spiritual accessories.